We thought we would do a bit of a flashback to some our fave looks every Friday 😊. 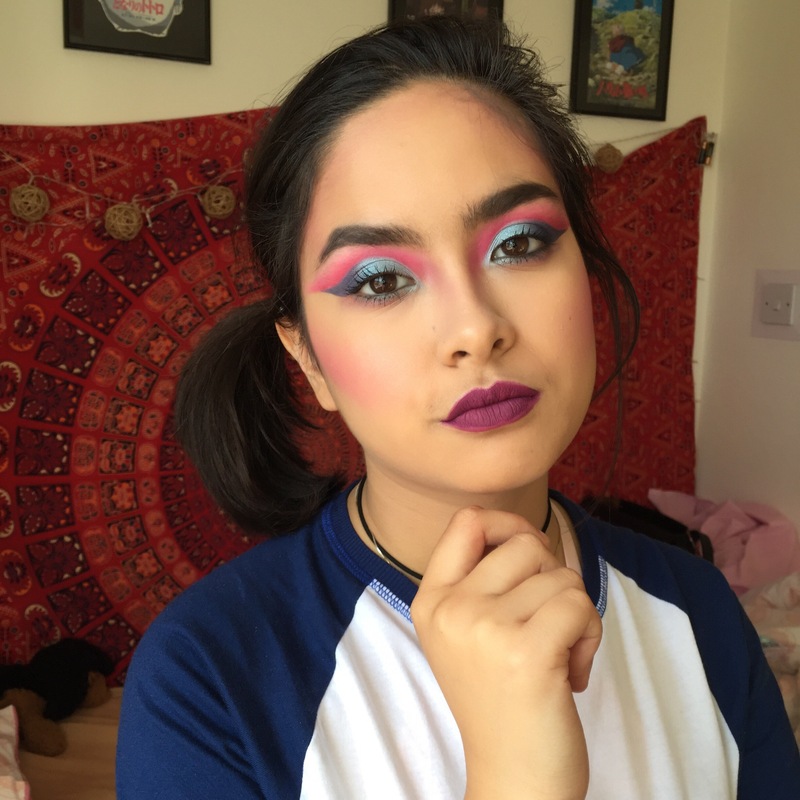 We have been doing looks on our IG page for nearly a year now and wanna share with you guys looks that we love or have enjoyed doing. 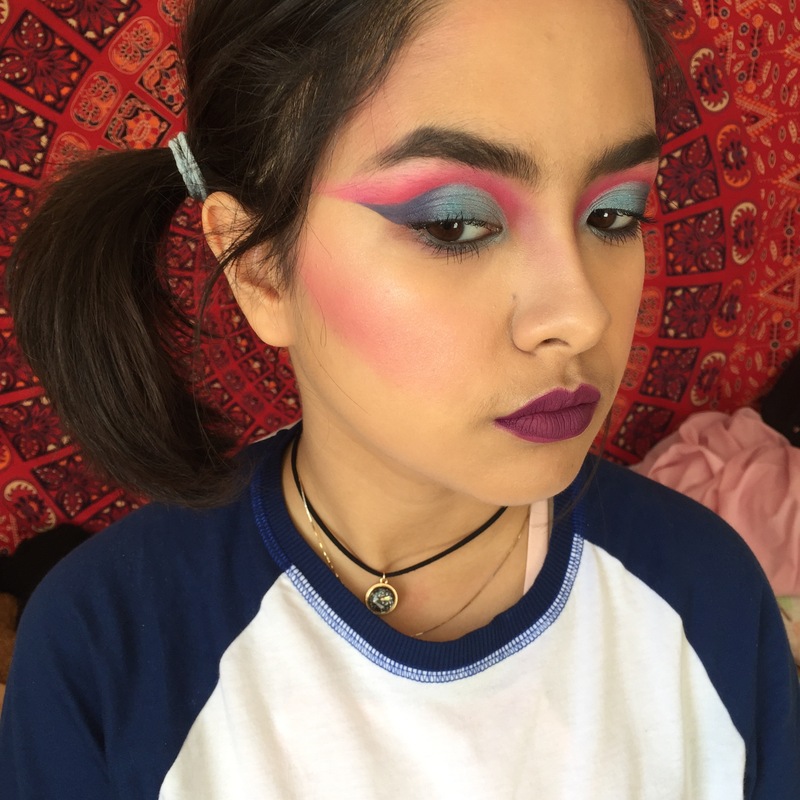 This look was all about the bright colours of the 80s and part of our Decades theme. We really enjoyed playing around with colours because prior to this we kept it pretty safe with neutral or warm looks. Pink isn’t our fave either but we had to do it for the 80s – it just screams bright neon pink, right! ?